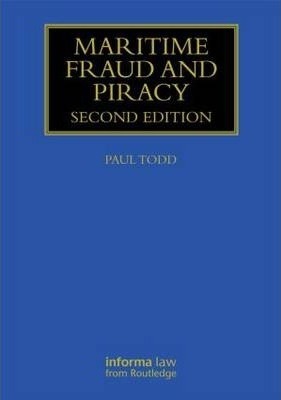 The main focus of this book is the impact of maritime fraud on contracts for sale and carriage, documentary credits and marine insurance. It covers all varieties of maritime fraud, from the most serious downwards, describing the methods employed and the risks to traders and carriers. At the serious end of the spectrum, pirates capture an entire ship, often murdering the entire crew, in order to sell the cargo (to which of course they have no title), later to use the innocent ship to pose as innocent traders. Less serious (but perhaps of greater interest to lawyers) are misdescriptions of cargo in, or backdating of, bills of lading, and other deceptions, usually practised on purchasers and banks.